For students who are hoping to gain entrance into an Independent School (either fee paying private schools or free grammar schools) they will take entrance exams known as Common Entrance. The majority of students will take these exams in year 6, known as the 11 plus. 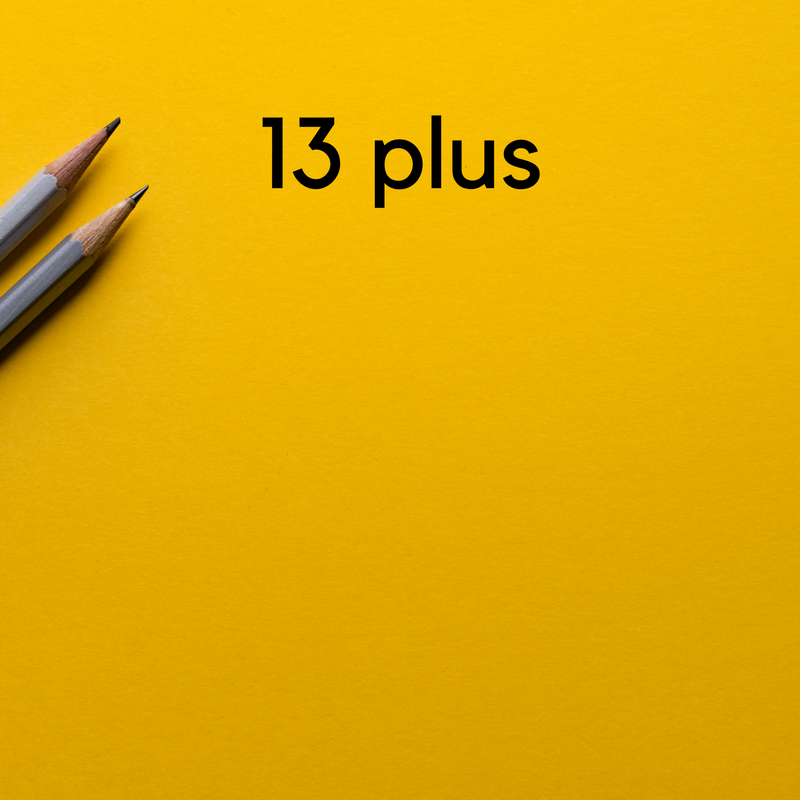 Others will opt for later entrance in year 8, what is known as the 13 plus. The best schools are very often over-subscribed and so doing well in these assessments is essential to gaining entry. Click on one of the pictures below to navigate to a section depending on your need. Or if you have a specific question about a specific school, get in contact, and we'll give you free tailored advice specific to your needs. If you are interested in getting tuition but want to see what type of tutor would best suit your circumstances, head to our Cost of Tuition page. To get a better idea of what a London Academy tutorial looks like, head to our blog.